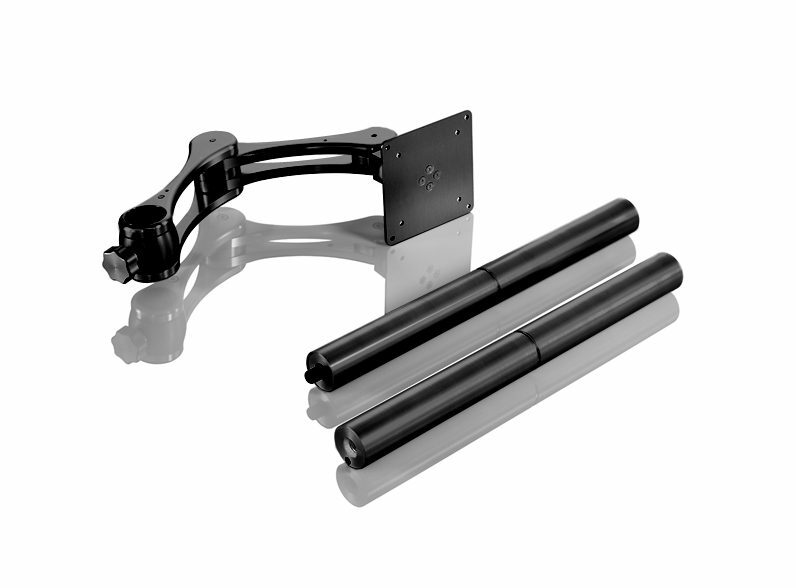 Kit Includes: Factory Pre-Tensioned Articulating Arm, Vesa Head Plate, 800mm 2 Part Post, Pair Monitor Arm Clamps, Mounting Hardware. 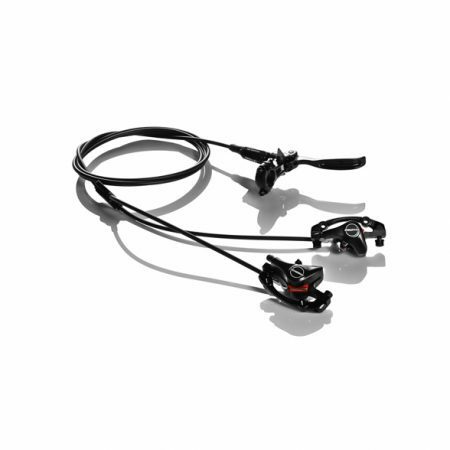 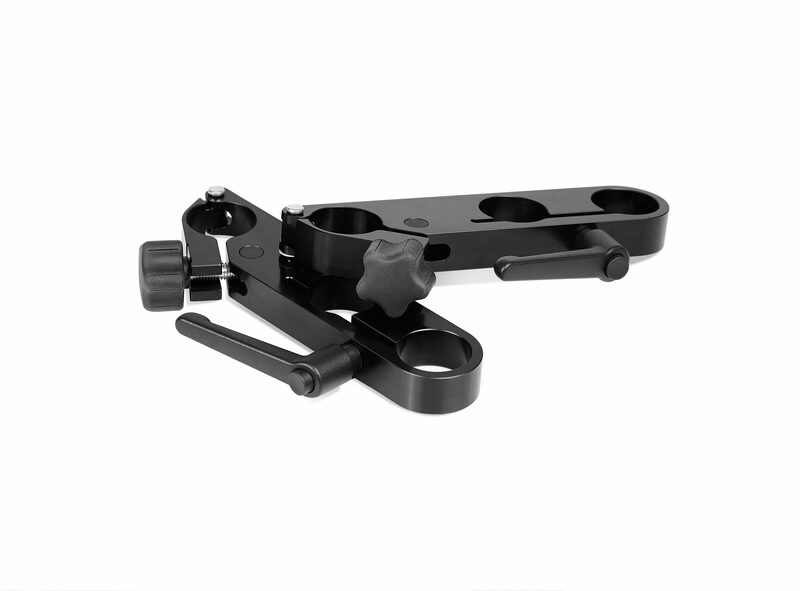 The Sidewinder provides perfect horizontal movement of monitors and laptops with adjustable tension in each joint. 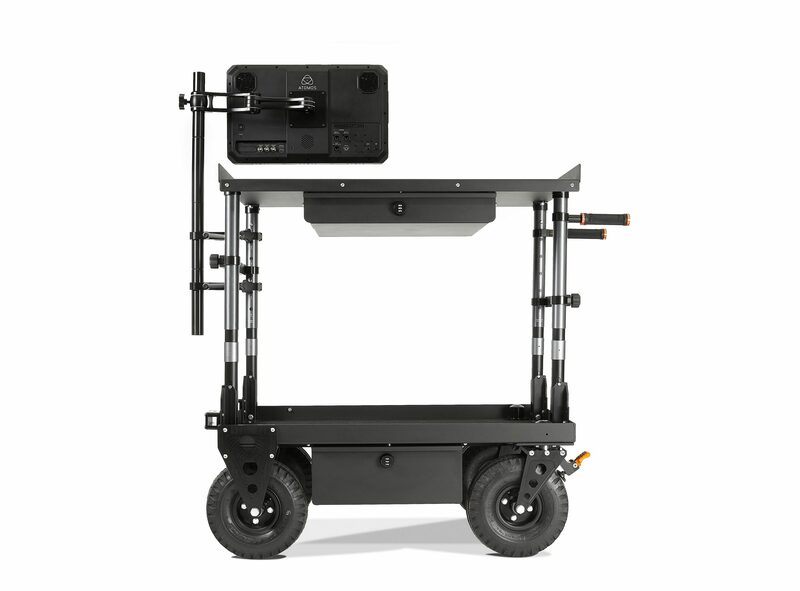 For mobile environments the joints can be set so that they are tight and secure. 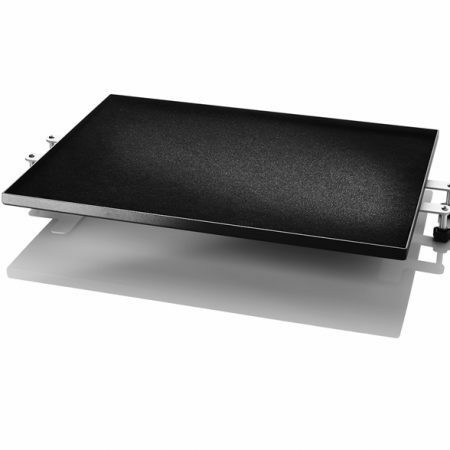 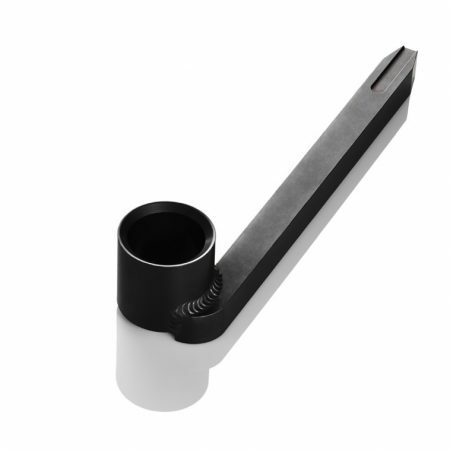 For office environments, the joints are loosened for smooth, frequent movement. 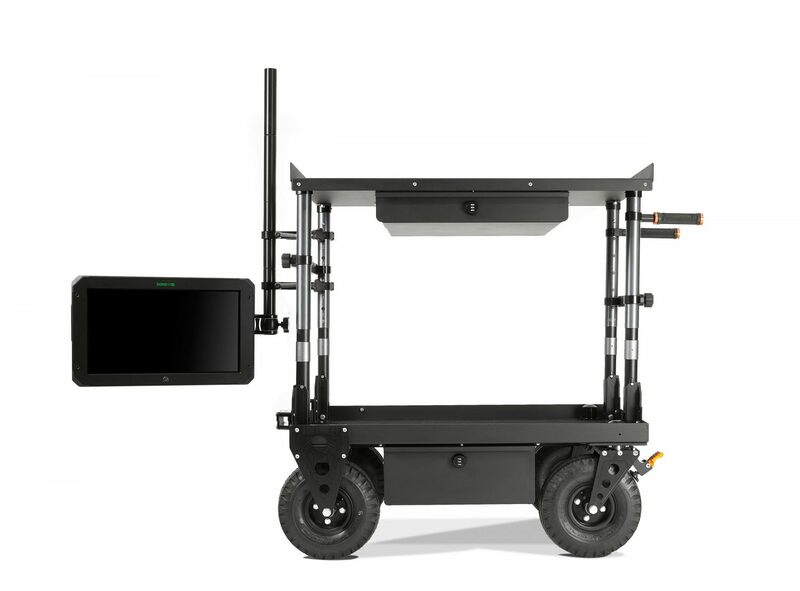 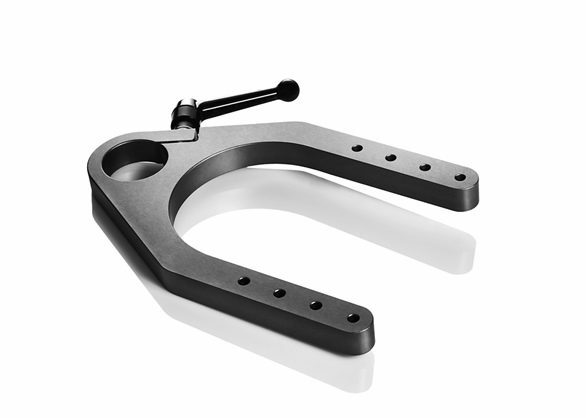 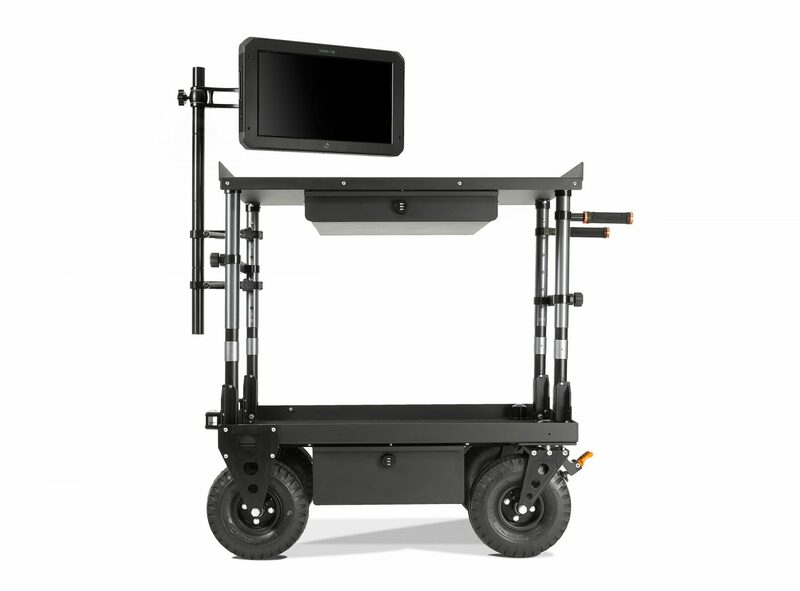 The Sidewinder system mounts to any INOVATIV cart using the Monitor Arm Clamps included in the system. 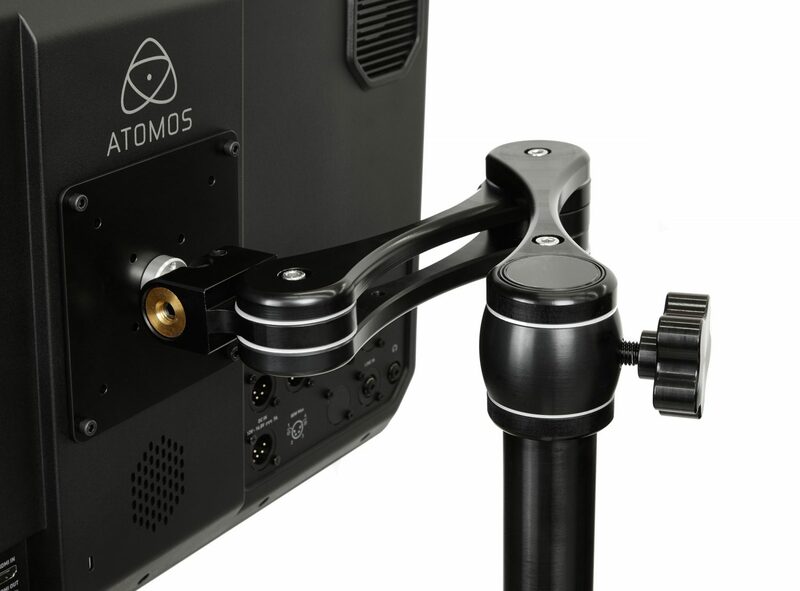 Once the system is mounted, the Sidewinder arm will rise and fall effortlessly on the mast to accommodate different eye heights, along with bending and articulating the monitor in different positions.